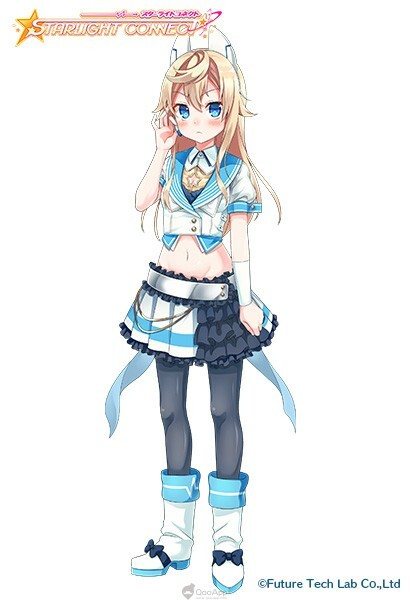 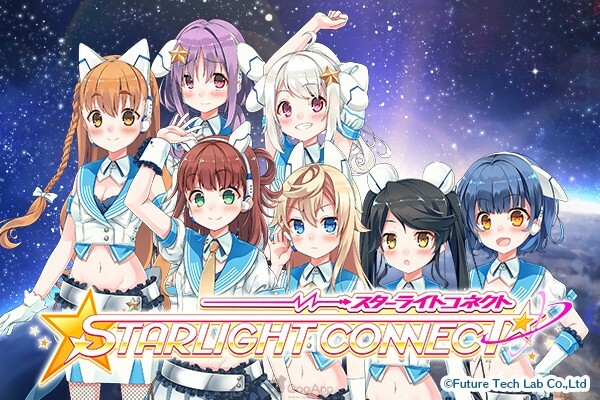 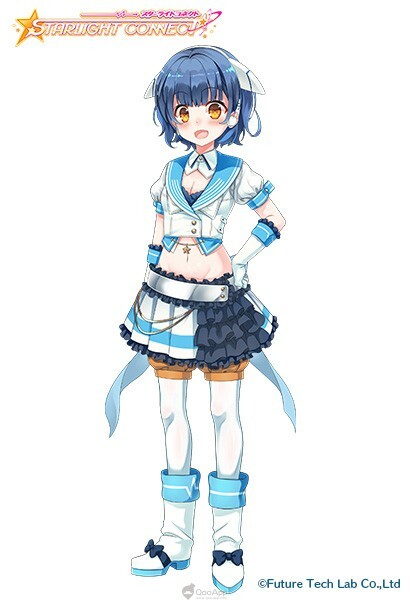 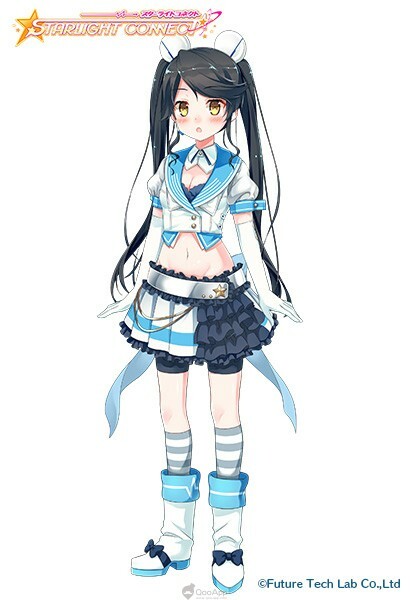 Today, Future Tech Lab unveils an idol mobile game in development – Starlight Connect (ターライトコネクト). 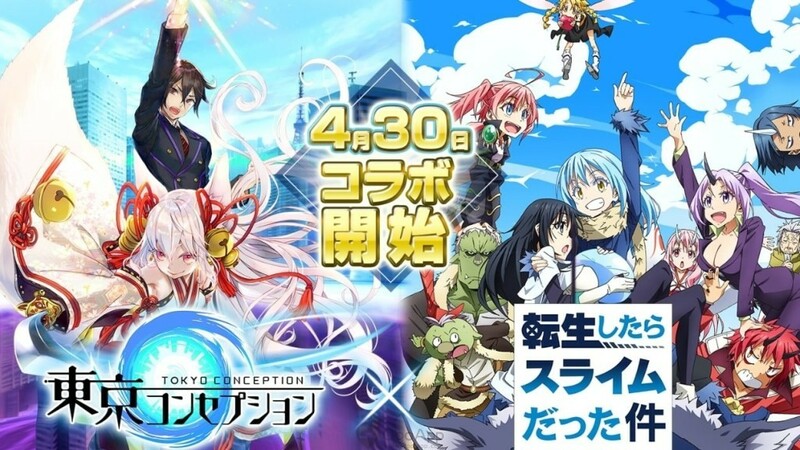 It is set for release in 2019. 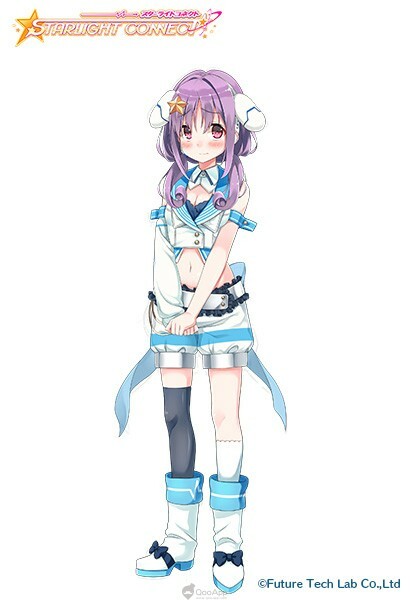 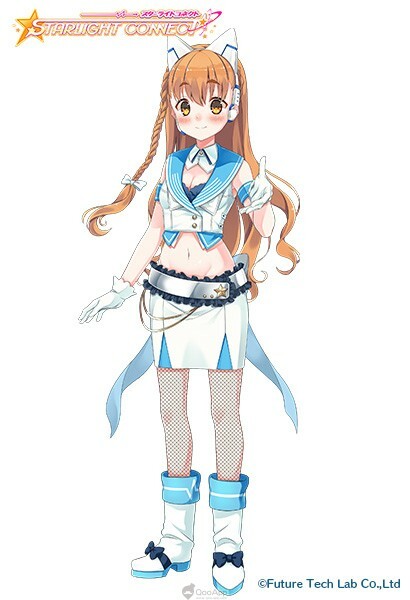 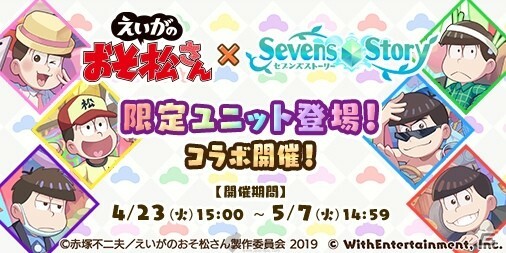 Starlight Connect is a rhythm title featuring a virtual vocal unit called Grand Chariot, which is made up of seven “cosmo idols” from other planets. 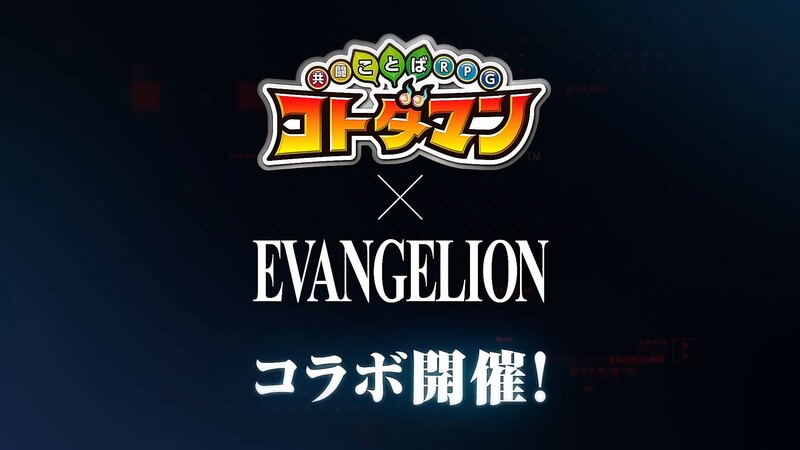 88 original songs will be available upon launching. 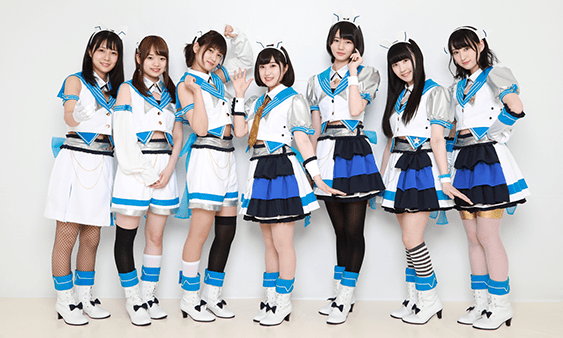 Before 2019 arrives, the voice actresses behind the cosmo idols will be active as Grand Chariot and perform in various events. 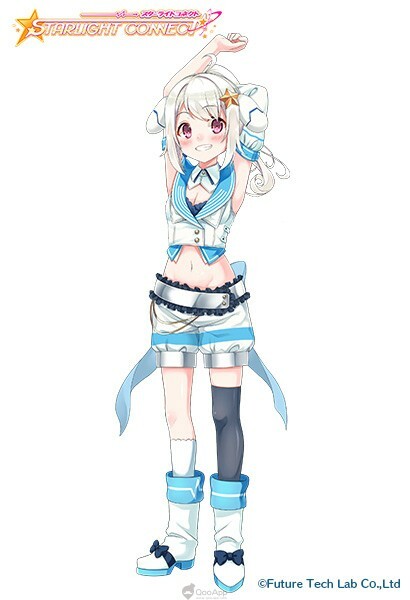 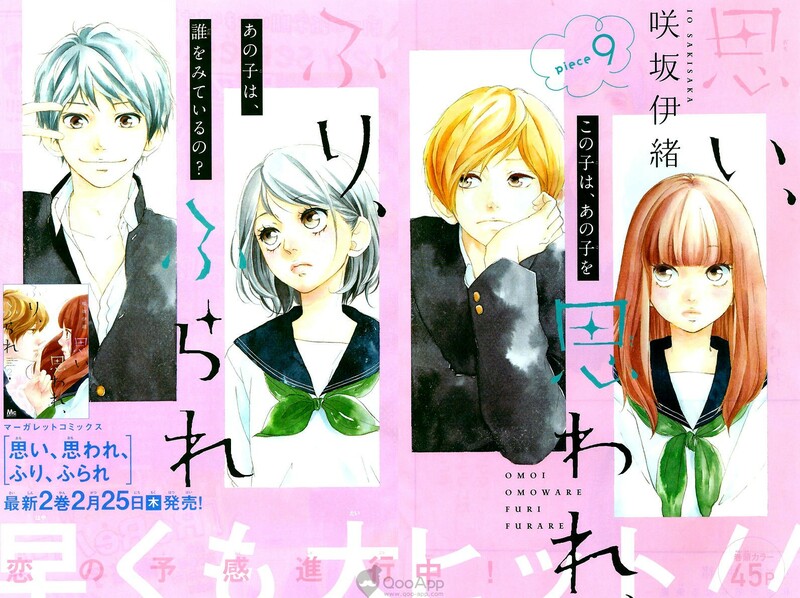 Seven girls from the vast universe plan to conquer earth with their music; however, they fail to meet earthlings’ standards for idols. 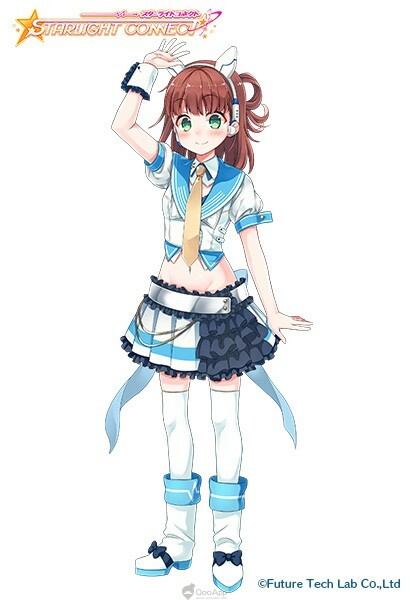 Players’ character – as an intellectual investigating idols from outer space – take interest in the girls and decide to help them shine on earth!